1. On Monday my mom met Dad and I downtown after work. 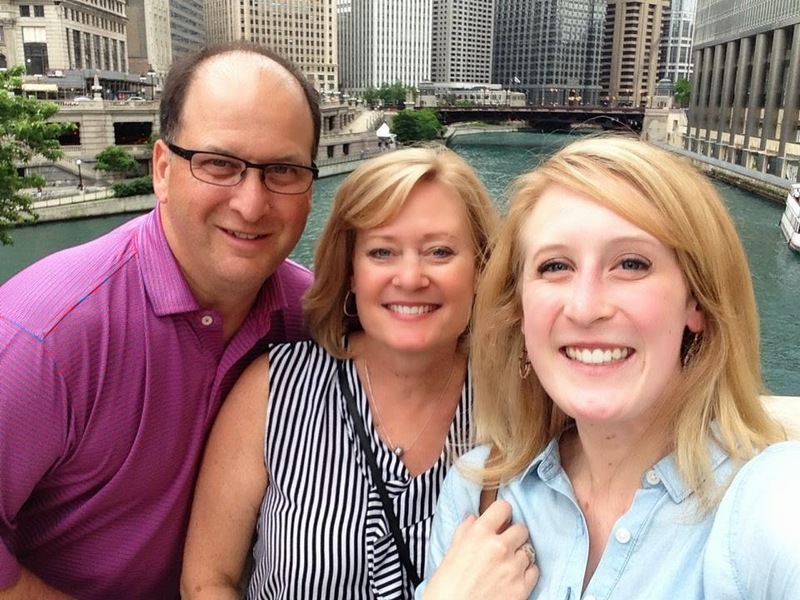 We went to dinner at Shaw's Crab House and saw Melissa Ethridge sing with the Chicago Symphony Orchestra. Love hanging out with them! 2. 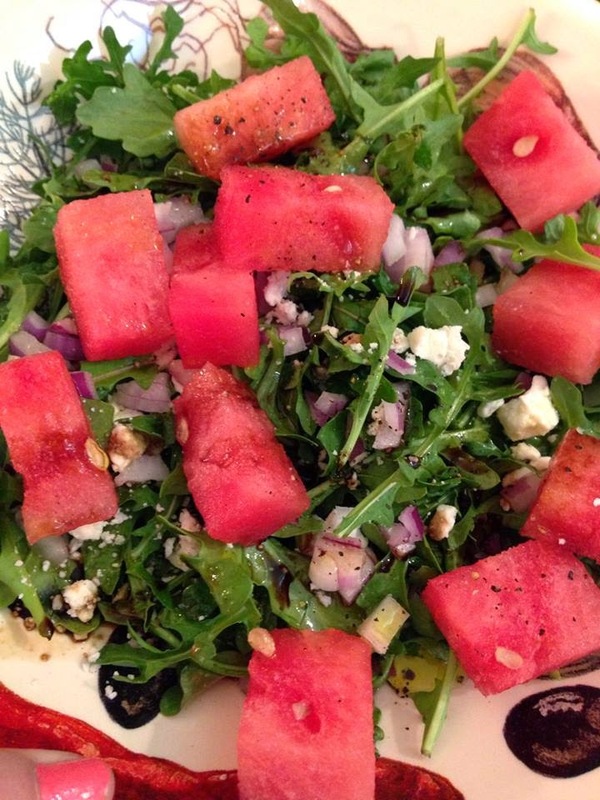 Can't get enough of Skinnytaste's watermelon salad. Perfect for summer! 3. 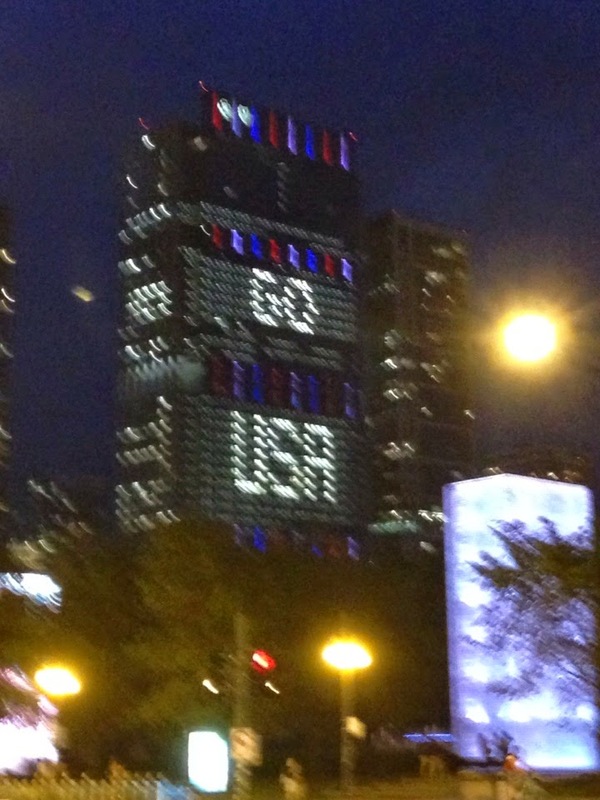 I'm not a huge soccer fan, but this week I've really enjoyed watching the World Cup. They have a projector screen at work so lately I've been watching games during lunch with my coworkers. 4. 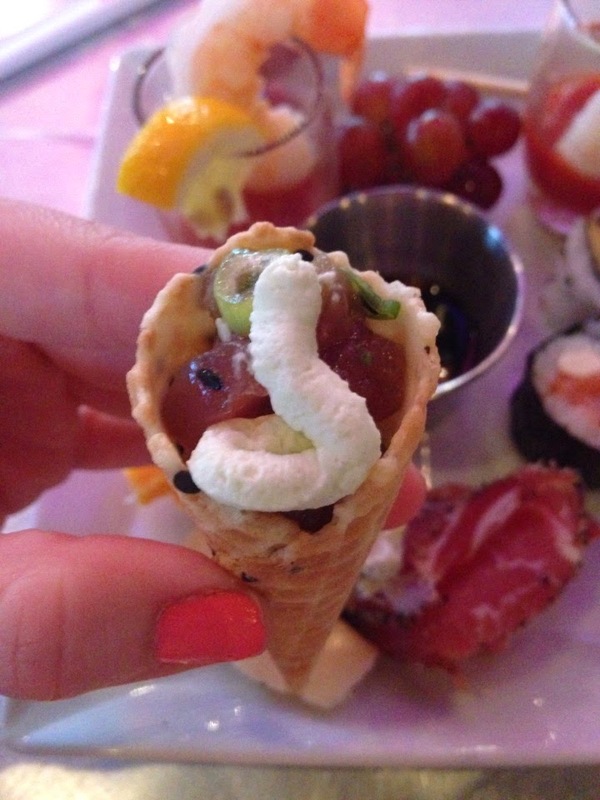 I went to an event last night where they served miniature tuna tartare in sesame waffle cones. How cute is that? 5. 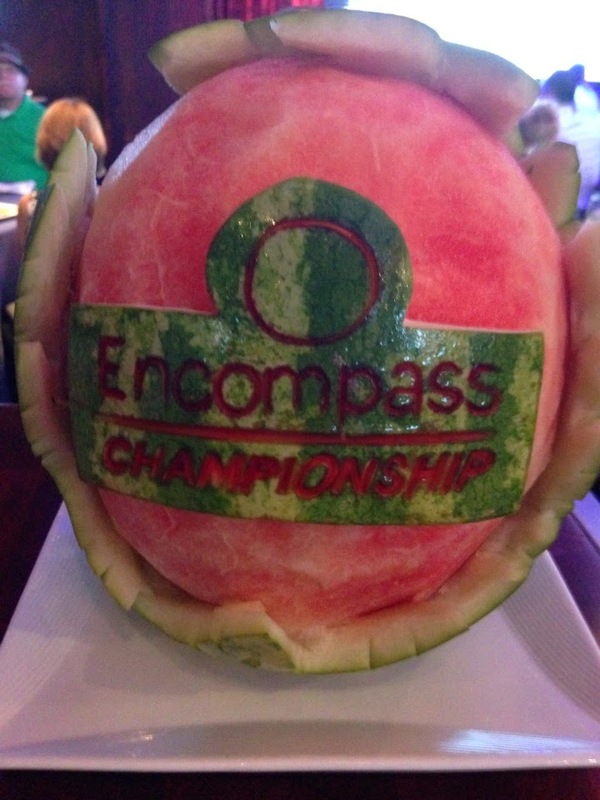 This weekend my dad is playing in the Encompass Championship Pro-Am tournament. I'm excited to go see him play tomorrow! That watermelon salad looks delicious!! I've been trying to eat more salads this summer so I can't wait to make it.